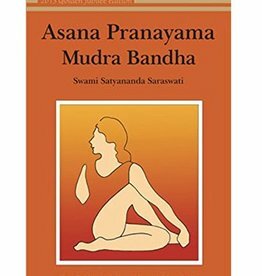 This comprehensive text provides clear illustrations, step by step directions, and details of chakra awareness. 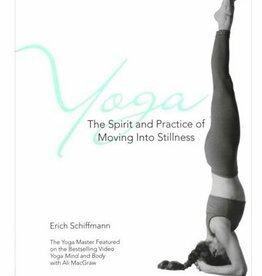 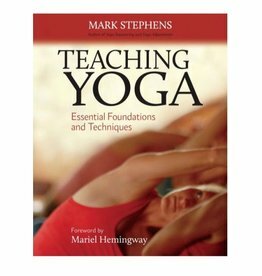 It guides the practitioner or teacher from the simplest to the most advanced practices of hatha yoga system. 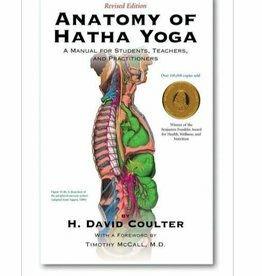 Master the science behind the arm balances and inversions of Hatha Yoga. 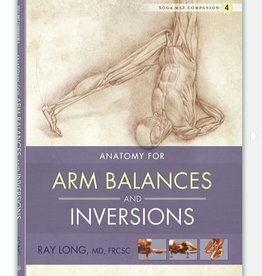 Dr. Ray Long guides you on a visual narrative through the anatomy, biomechanics, and physiology of this ancient art, decoding each pose along the way.